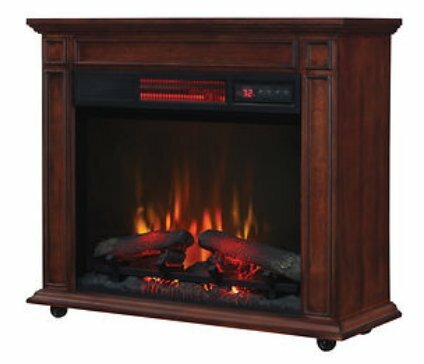 Benefit from the warmth and ambiance of a gentle rolling fire paired with the Personal Fire Cube Energy Efficient Electric 4600-BTU Heater Fireplace. 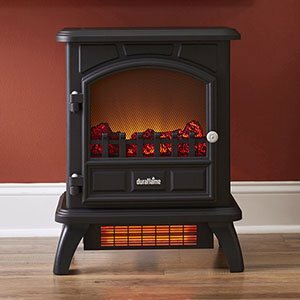 This heater is smoke- and vent-free, which means that it requires no special hook-ups. 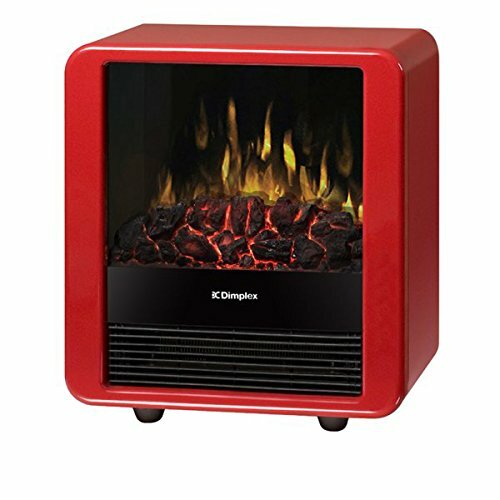 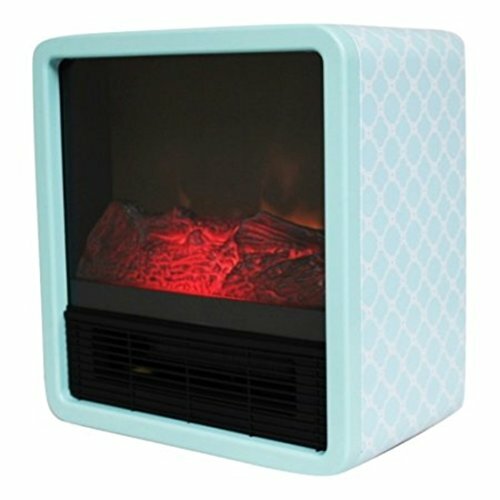 It has no open flame or ignition mechanisms and is cool to the touch, making it Secure to make use of around children and pets. 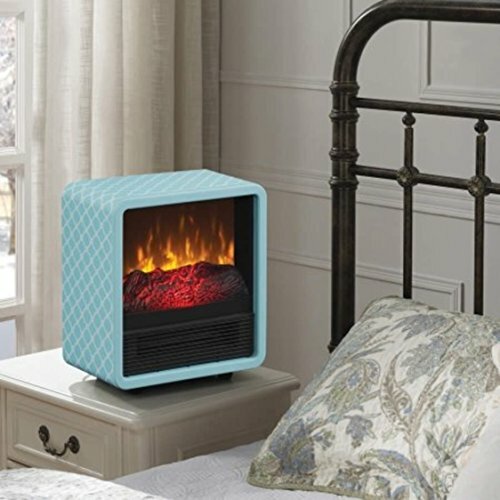 The heater comes fully assembled and able to heat. 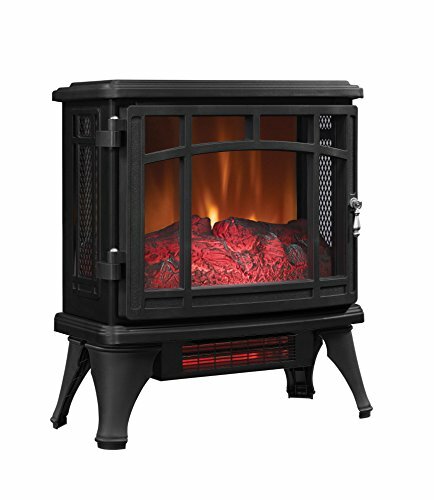 Unit works without or with heat for year round functionality.